Foxnews.com offers a piece on the Manchester suicide bomber, who targeted young children at a rock concert, and his photo, which was released by the police in the United Kingdom. 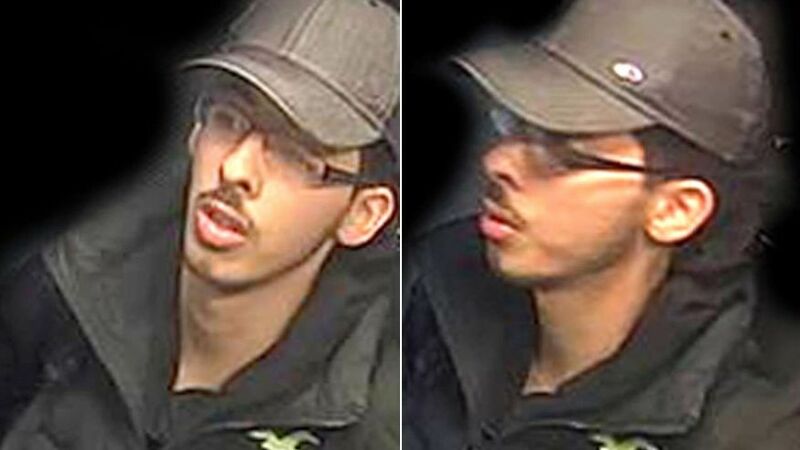 British police on Saturday released surveillance-camera images of the Manchester concert bomber on the night of the attack and asked the public for more information on his whereabouts leading up to bombing. The photos released by police show attacker Salman Abedi on the night of the bombing, wearing sneakers, jeans, a dark jacket and a baseball cap. The straps of a knapsack are visible on his shoulders.